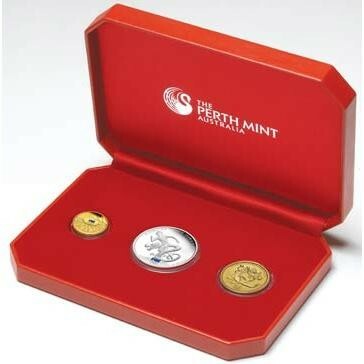 With around 500 Australian athletes competing at the 2008 Beijing Olympic Games, The Perth Mint is celebrating their participation with a suite of stunning Australian commemoratives, including this prestigious coin set comprising three 2008 releases approved by the Australian Olympic Committee. 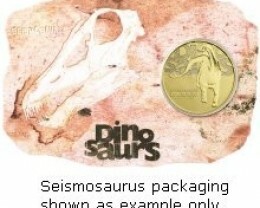 Each set includes a 10g coin struck from proof quality 99.99% pure gold and a 1oz coin struck from 99.9% pure silver, as well as a $1 coin (30mm) struck from aluminium bronze. 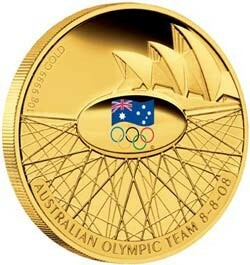 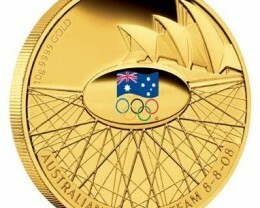 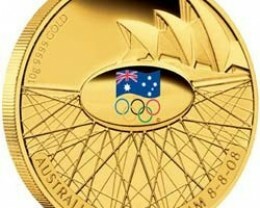 The gold coin’s reverse depicts the AOC’s official Olympic Games ‘Flag and Rings’logo in colour. 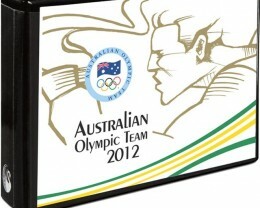 It issurrounded by stylised representations of the Sydney Opera House and the outer structure of the Beijing Olympic Games Stadium. 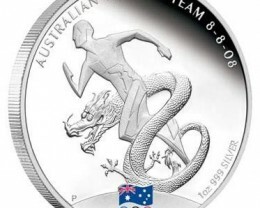 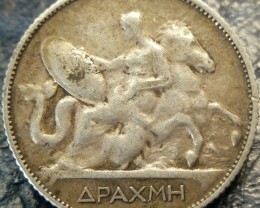 The silver coin’s reverse depicts the AOC’s official Olympic Games‘Flag and Rings’ logo in colour, anda stylised athlete intertwined with an image of a traditional Chinese dragon. 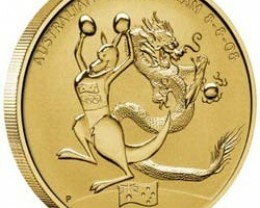 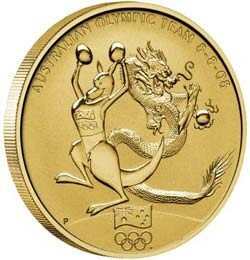 The aluminium bronze coin’s reverse also depicts the Olympic Games ‘Flag and Rings’ logo, as well as “BK” - the Boxing Kangaroo -and an image of a traditional Chinese dragon. 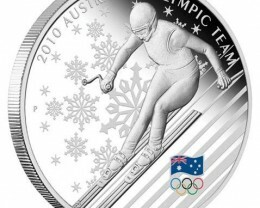 All three designs, which incorporate The Perth Mint’s ‘P’ mintmark, include the inscription AUSTRALIAN OLYMPIC TEAM and the date 8-8-08 – the day the Games begin. 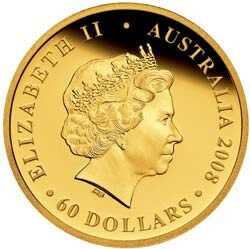 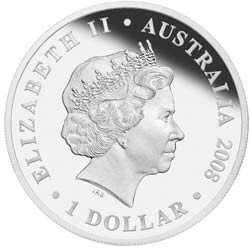 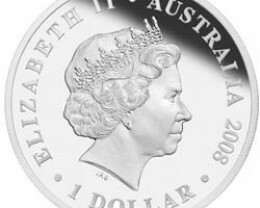 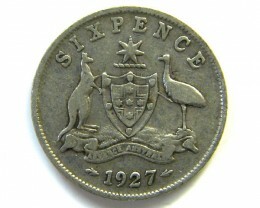 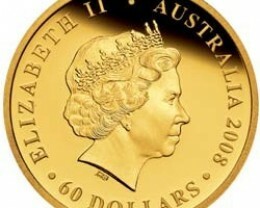 Issued as legal tender under the Australian Currency Act 1965 , each coin portrays the Ian Rank-Broadley effigy of Her Majesty Queen Elizabeth II on the obverse. 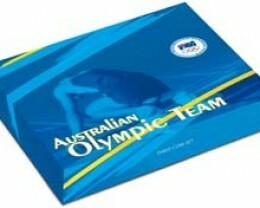 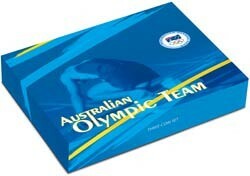 The set is housed in a red leatherette presentation case and illustrated sleeve featuring the ‘Flag and Rings’ logo. 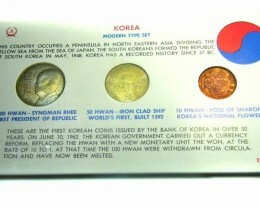 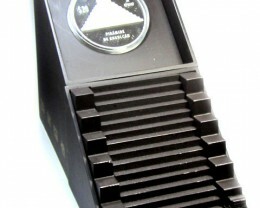 Each set is accompanied by a numbered Certificate of Authenticity. 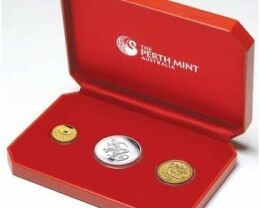 Reflecting the auspiciousness of the number 8 in Chinese culture, The Perth Mint will release no more than 888 of these Three-Coin Sets.